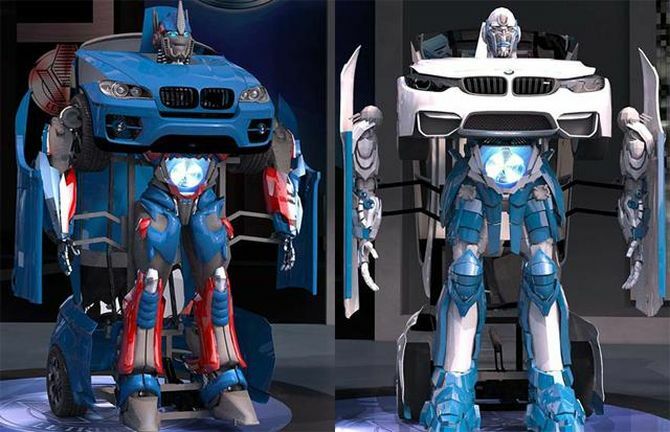 Ever wished to take Optimus Prime, Bumblebee or any other life-sized transformer to your home? 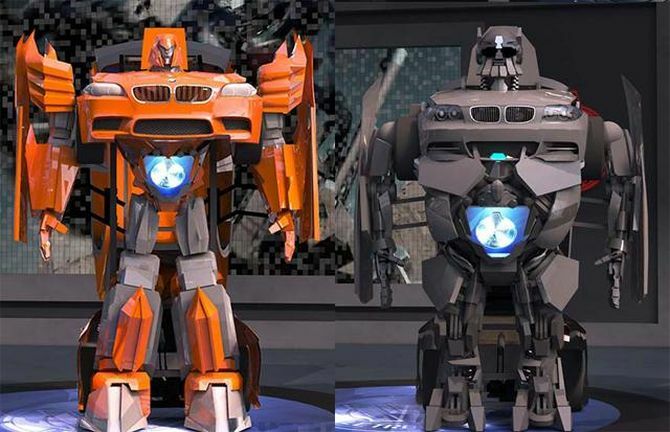 Well, Turkish company Letvision has heard your plea and created real-life Transformers called Letrons. 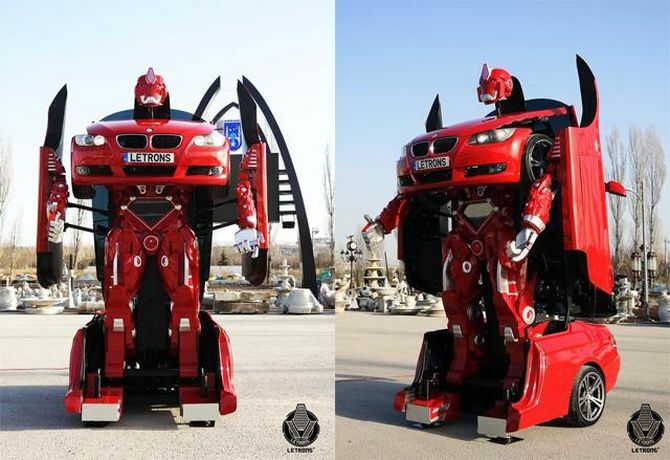 Each transformer prototype has been built upon a BMW E92 coupé chassis, and the fully-functional Autobot can also turn into a full-sized car. A remote controller can be used to drive it around or use its robotic functioning. Each Letron in its robot form is able to move its head, arms, and hands due to built-in internal hydraulics. An integrated speaker allows the Autobot to talk, as it moves. The beast is also packed with powerful servo motors, which allow quicker transformation and ability to move faster. Even sensors are equipped within these prototype Autobots to give them some sense of interactivity, as well as ability to prevent hitting the objects on their way. Other features besides a built-in speaker include a sound system, an HD LCD, and Wi-Fi technology. 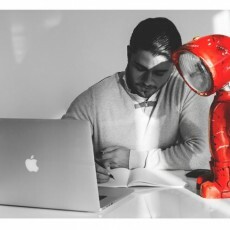 Available in four models: Bizmut, Argon, Wolfram, and Tantal, the real-life transformers lineup comes in red, blue, orange, white and gray color options. However, there’s no word on the prices yet, but it’s certain that these full-sized toys will cost a fortune. So, unless you were born with a silver spoon, you’ll have to save up for years or think of selling a couple of your body parts to form your own ‘Transformers’ collection. Find out more information on the official website.